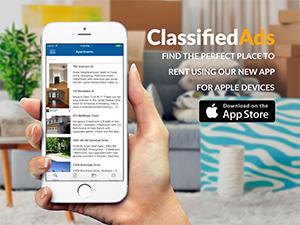 cadsblogadmin: Hi Michael, If you'd like help with your account, please contact us at support@classifiedads.com. Thank you! cadsblogadmin: Hi Rhonda, what are you looking for? If you're in our vehicles section you can search by price.